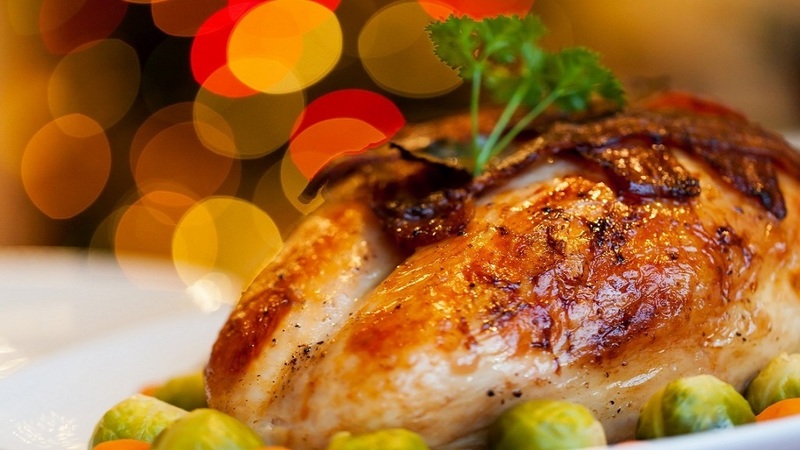 Turkey and pigs in blankets saw increased sales over the Christmas period, according to data from Kantar Worldpanel. Stewart Batchelor, AHDB market intelligence analyst said increased sales of pigs in blankets, despite a drop in the number of promotions, followed the trend for convenience. “It is a convenient solution. Buying it is one of the easiest ways to cut down on meal preparation time,” he said. With Christmas falling this year on a Monday, Mr Batchelor highlighted there were two weekends, as well as New Year’s Day, which people were celebrating on. For fresh turkey, whole birds drove growth. Lamb also benefitted over the festive period with a 6 per cent increase in value and a 3 per cent increase in volume, driven by joints. Mr Batchelor suggested people would perhaps buy lamb as well as turkey for different occasions over the festive period. He added people were generally put of lamb by the price being higher than chicken or pork. “Maybe they thought they would treat themselves,” he said. For another Christmas staple, gammon, there was a switch from standard to premium with people buying less but paying more. But pork roasting joints did not do so well. And for beef prices went up, but sales were down.